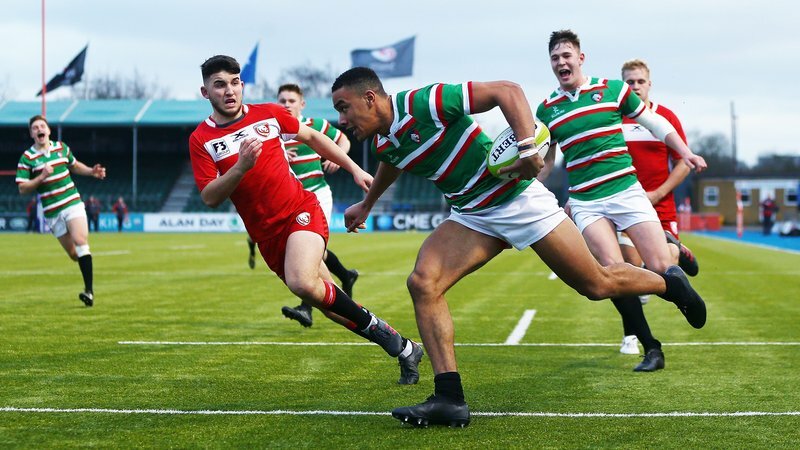 Leicester Tigers Development XV kick off the campaign in the Premiership Rugby Shield – previously the ‘A’ League – on Monday evening (7.30pm) with a derby fixture against Northampton at Loughborough University. 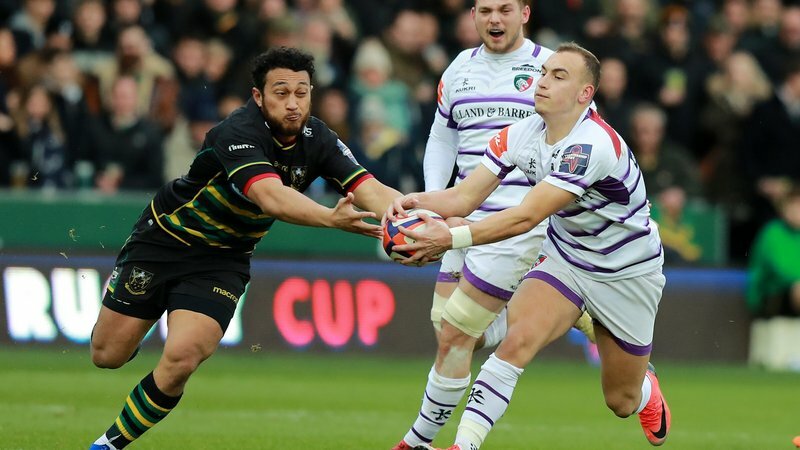 Each club will have five games at home and five away in the new season, with the Gallagher Premiership clubs split into two regional conferences of six teams. 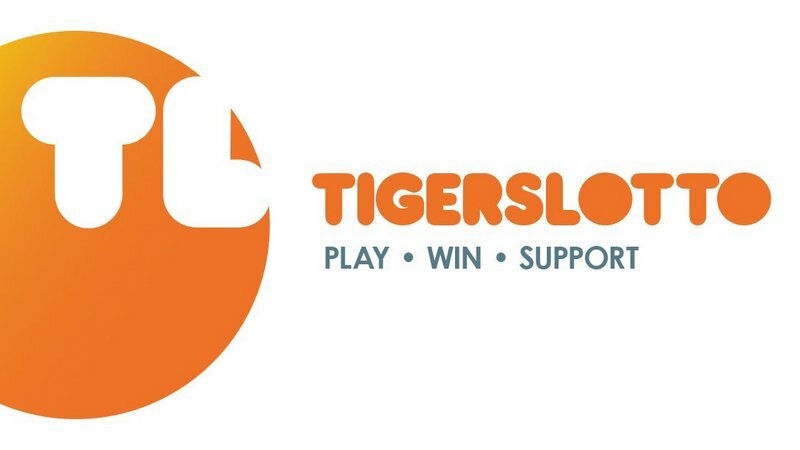 After opening the season against Northampton Wanderers, who became back-to-back champions in the competition after beating Exeter Braves in the Final last season, Tigers also host Worcester Cavaliers at Loughborough on September 10 before successive trips to Newcastle and Sale. 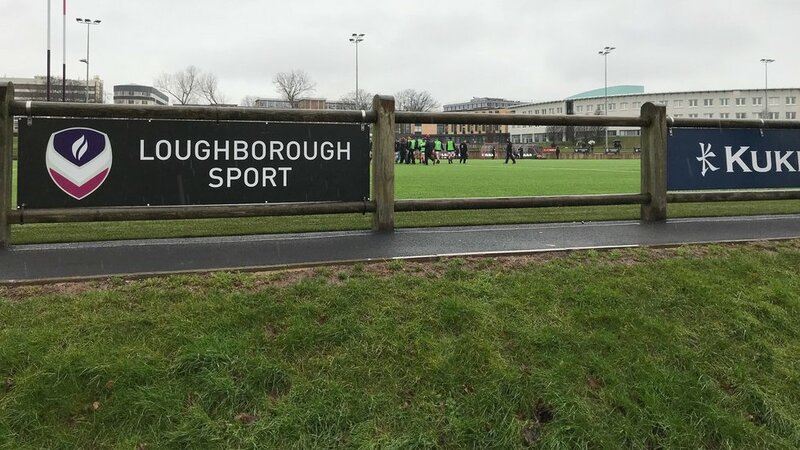 Entry to all supporters is free at Loughborough University, with parking available on site. Access is at the main entrance on Epinal Way.